Local SEO works on a simple principle: You may make the best burger in the world, or at least have the shrewd marketing acumen to be at the top of the results when somebody Googles “best burger,” but if you’re in Columbus and they’re in Columbia, it’s kind of a Pyhrric victory. So local SEO is about targeting people in the area your business operates and appealing to them. It’s often seen as a tool more for businesses that need foot traffic, but it’s also an instructive tool for browser-based push notifications. It’s not quite as simple as that, but it’s close. 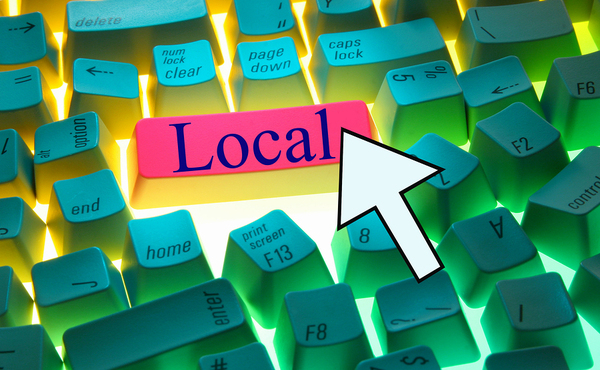 There are two big overall takeaways from the rise of local SEO. The first is that local SEO is a light, self-sorting layer of personalization, the kind of data a customer is willing to share that tells you quite a bit. Knowing where a person lives can actually provide valuable insight into them. Say your customer is in Columbus, OH. You know they’re in the state capital, raising the likelihood they have interest in state contracts or state business. You know it’s central to much of the country, as half of America’s population lives within 600 miles of Columbus, so Columbians are more likely to be well-traveled. It’s a form of personalization worth tracking. 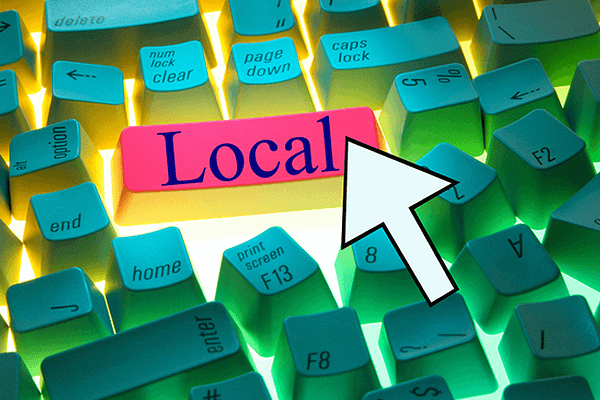 Second, part of the reason local SEO is such a big deal in marketing is that it’s specific. That’s not just easy to conquer in the search rankings, it’s a lot more likely that somebody searching for the best burger in Columbus is a lot more likely to show up and actually try the burger. Similarly, that specificity needs to apply to your push notifications, whether you’re a local business with a VIP list or shipping products out globally. What makes you stand out, for somebody in that location? Do you have a better price, are you a more convenient place to shop, do you offer better products? 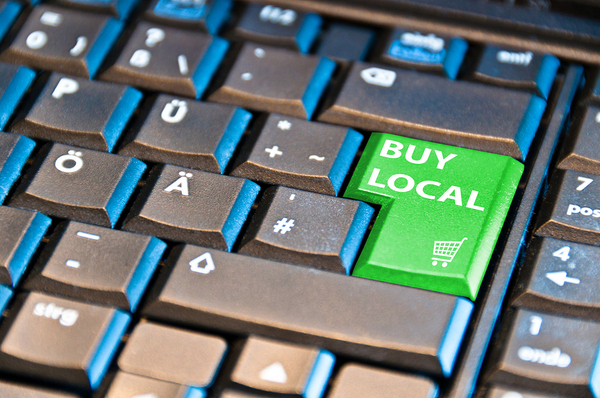 Local SEO has a lot to teach us about marketing. Should I Use Local SEO In Push? While Google doesn’t index browser-based push notifications for SEO purposes, or at least they don’t that we’re aware of yet, the main question to ask is whether using local SEO principles makes sense for your business’ push strategy. Businesses that rely on foot traffic or local business activity should, absolutely, lean into their local ties and local events. If there’s one thing local SEO has underscored, people like going to places that are close by and have ties to their community. On a global scale, the big takeaway is that locality is not just a key segment, although it is indeed something you should be segmenting on. It’s also an important way to figure out what’s important to your customers, to make them feel like they’re more than a credit card number and a shipping address. Making an effort to connect with them beyond just the transactional makes your customers feel heard and, in turn, makes them more loyal to you. Where we’re from and where we live can define us in ways both broad and subtle. Acknowledging that in your push efforts will ensure every customer feels like they’re the one you’re paying attention to the most. To learn more about push and SEO, get a free trial of Pushnami!